Abbey Court Motel was completed in December 2009 we opened our doors on the 24th December 2009, & is one of Coromandel Town's newest motel. We combined modern design, double glazed windows and warm block stone walls, with a touch of tradition. We are located next to the Anglican Church, the old Vicarage is part of the motel property. 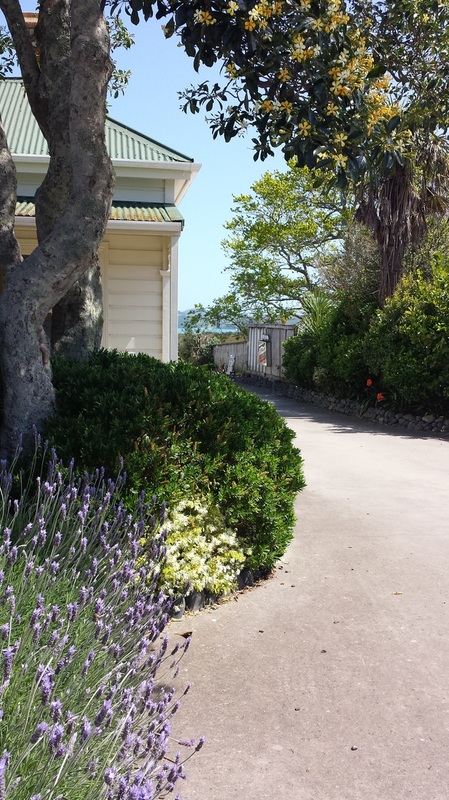 Abbey Court makes a great base for you to explore the Coromandel Peninsula and all it has to offer, from diving and fishing, to hiking and tramping & pig hunting. We have ample parking for your boat, trailer, or camper van, or to land your helicopter. We have a covered fish filleting area with bait freezer & freezer for your freshly caught fish. 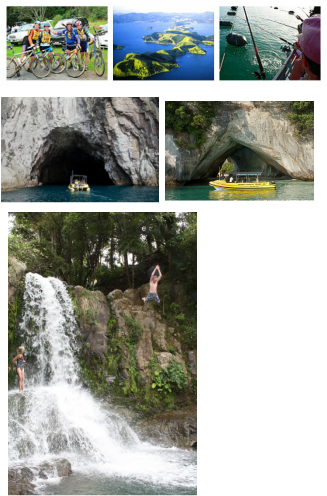 Coromandel has a wide variety of activities you can do, see and experience. Driving Creek Railway: is one of Coromandel's most loved tourist attractions by Barry Brickell. The Waterworks: is New Zealand's quirkiest theme park for kids of all ages. Fishing: There is several operators that offer fishing expeditions from Coromandel to some of the best fishing grounds in the area. Beaches: Coromandel Town and the surrounding area's host some of the best beaches in the world. Abbey Court is an ideal place from which to explore the peninsulas best swimming spots. Walks: The Coromandel Peninsula has many scenic walks for all levels of fitness. Coromandel has a selection of some of the best walks in the country. Many more activities and events occur throughout the year.